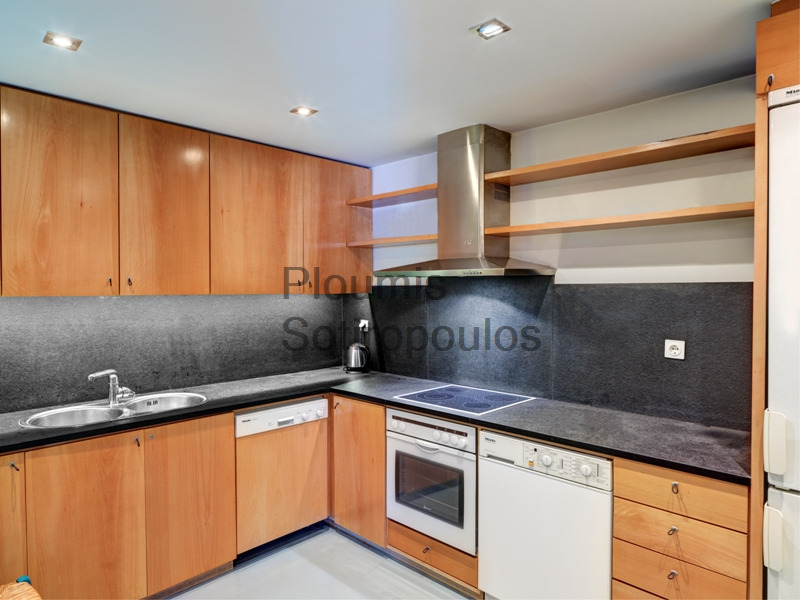 In one of the rare contemporary buildings in this area, on a quiet street next to the National Garden, this apartment of 105m² is on the 4th floor. 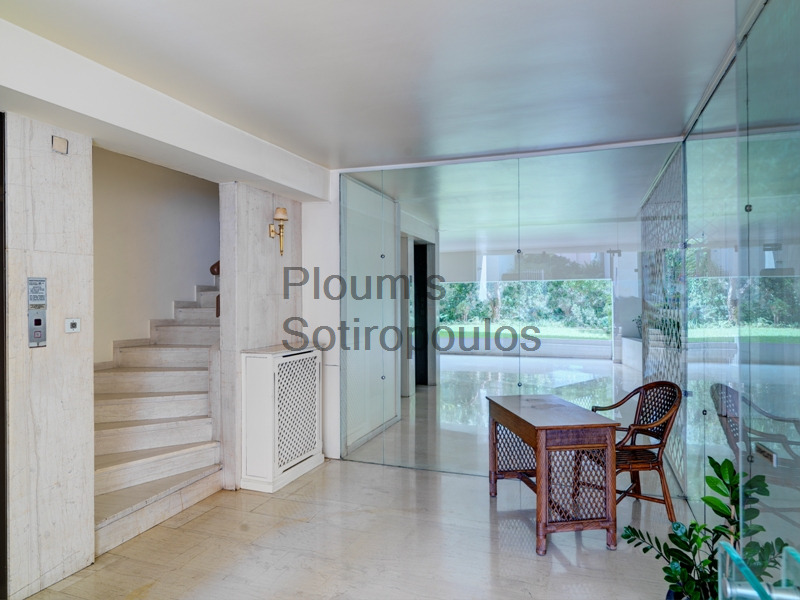 Luxurious simplicity characterizes the common areas of the building as well as the interior of the residence. 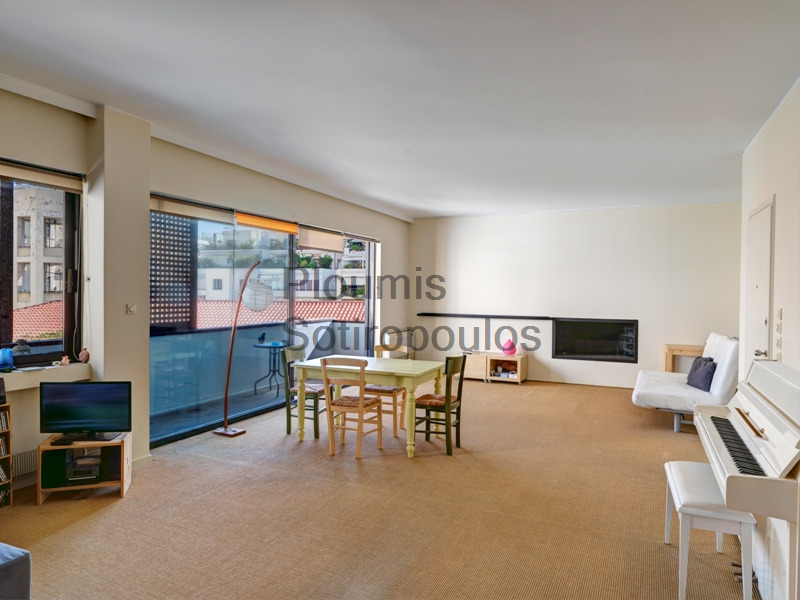 The flat is comprised of a large reception area with a fireplace and a view to Lycabettus, a master bedroom with an ensuite bathroom, a guest wc, and a fully equipped kitchen. 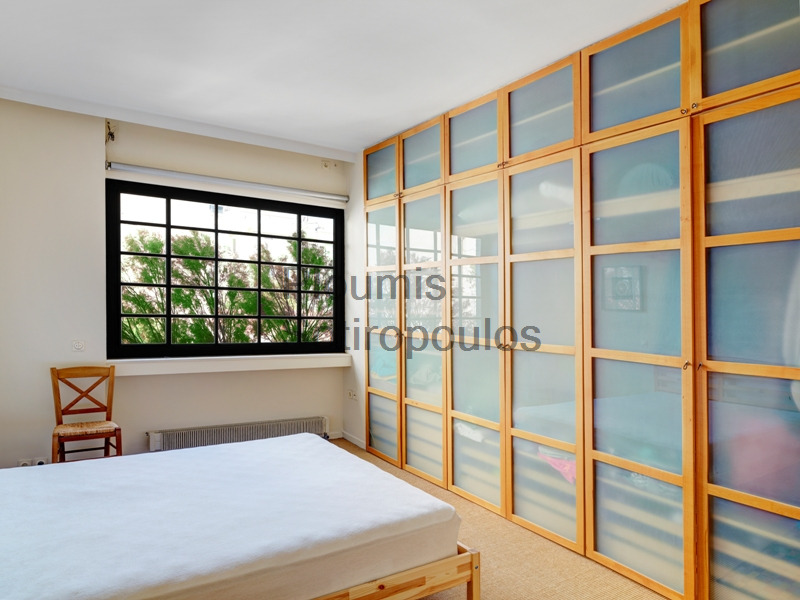 Other features include independent heating, a storage room in the basement, and an indoor parking space. 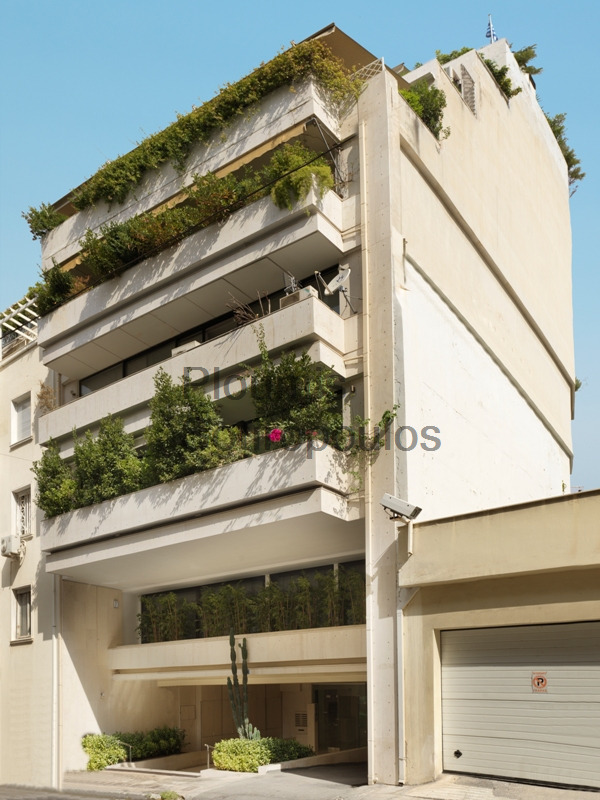 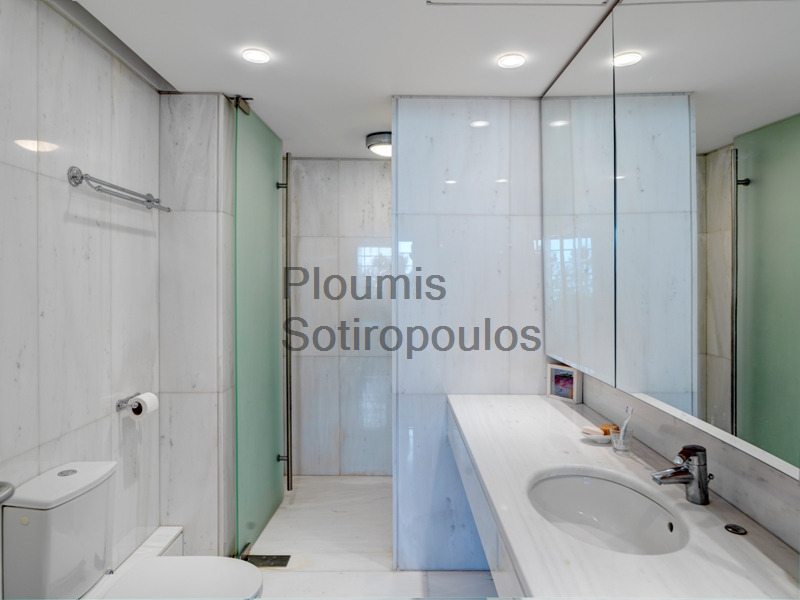 Set in the most desirable neighborhood of Athens, and with every comfort provided, this residence is the ideal pied à terre in the heart of the city.